Dr. Robert Corr has always had a desire for learning. He was recruited into the Honors College at Arizona State University and excelled academically earning a degree in Psychology. Following college, he earned his DDS degree at Loma Linda University in southern California. 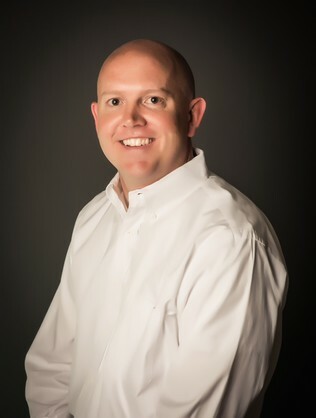 To further enrich his dental skills, Dr Corr pursued an additional year of advanced training in general dentistry as an Army officer at Fort Carson, and enjoyed 3 years of very rewarding service providing dentistry to America's soldiers at home and overseas. He returned to Loma Linda University for 27-month postgraduate residency in endodontics, studying under some of the most respected educators in the field. 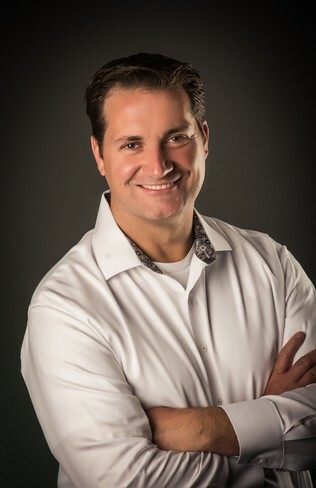 After earning his specialty certificate and a Masters degree, he returned home to Colorado Springs to establish Apex Endodontics with a commitment to providing the highest level of endodontic care possible. Dr Corr has an insatiable desire for continuing education and embraces technological advancements that enhance the delivery of quality dental care, being among the first in Colorado Springs to integrate microscopy, 3-D imaging, and laser technology to improve endodontic care. He has published scientific articles in the Journal of Endodontics and has contributed several text book chapters on endodontic techniques. He was blessed with exeptional mentors during his education, and he considers passing this knowledge and inspiration forward through teaching others as an important role for a specialist, and has taken a mentorship role in our community. He was a previous faculty member of CU School of Dental Medicine, lectures often locally, has been invited to lecture at venues around the country. He founded Colordo Roots, a local dental educational society, to provide a venue for continuing education and collaborative learning for dentists in our community. When he is not actively engaged in dentistry, Dr. Corr enjoys his time with his beautiful wife and high-school sweetheart Susie, and his wonderful children Sydney and Matthew. Dr. Jack is a Colorado native and an alumnus of the University of Colorado at Boulder where he earned an undergraduate degree in Kinesiology. He then attended the University of the Pacific School of Dentistry in San Francisco, California, graduating with honors in 2001. Dr. Jack then earned a commission in the United States Navy Dental Corps, and was selected for a one-year advanced general dentistry internship at the Naval Hospital in Jacksonville, Florida. He spent the following three years treating active duty Sailors and Marines in Japan, South Carolina, and onboard USS SEATTLE (AOE-3). Dr. Jack was then selected for an advanced specialty residency in endodontics at the National Naval Medical Center in Bethesda, Maryland. He received his specialty certificate in endodontics and concurrently earned a Master of Science in Oral Biology from The George Washington University in Washington, D.C. Dr. Jack completed his active duty service at Naval Station Mayport in Jacksonville, Florida. Dr. Jack is a published author in the Journal of Endodontics. In his spare time, Dr. Jack enjoys spending time with his four children, Kevin, Vivian, Ava and Emily. Also, Dr. Jack enjoys the outdoors, playing golf, tennis and skiing. 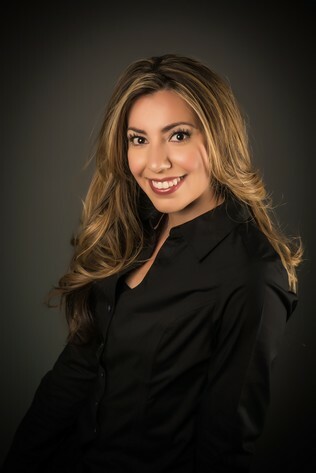 Larissa is the office manager for the Apex Endodontics team. Larissa's goal is to make your visit to Apex as welcoming and worry free as possible. She will most likely be the first of many smiling faces you will see during your visit. She always ensures that patients understand their treatment plan and insurance benefits during every visit. She welcomes the opportunity to answer all of your questions and address any concerns you may have. 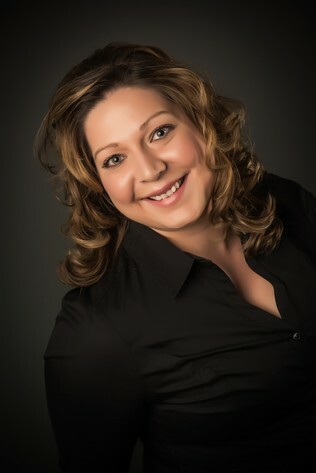 Larissa has been working in the Dental field for over 13 years. Larissa spends most of her free time with her husband Casey, her son Scout, and her dog Gunner in the outdoors. She also enjoys a great work out at CrossFit, snowboarding in the winter and hiking in the summer. 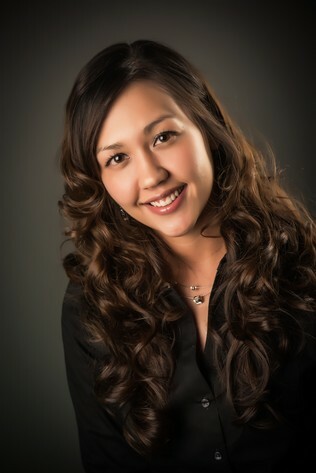 Lisa is a clinical assistant for Apex Endodontics. She has been in the dental field since 2007, working in both administrative and clinical areas. Lisa prides herself in making sure patients are comfortable, getting to know them on an individual basis while helping them with their needs. During her spare time she enjoys wine tasting, exploring unique foods, and spending time with family and friends. 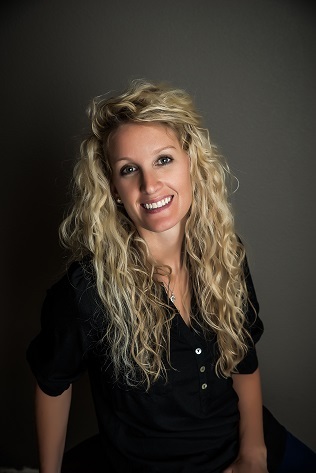 Kristi is the Administrative Assistant for the Apex Endodontic's Team since 2012. She has an indepth knowledge of the dental insurance process and she will help patients from beginning to the end with all coordination of care. In Kristi's spare time she enjoys spending time with her husband Adam, her son A.J., her daughter Addison, and their sweet pug Pearl. Her favorite hobbies includes landscaping, singing, dancing and cooking. Cristina is also a clinical assistant for Apex Endodontics. Cristina graduated from Intellitec Medical Institute. She has started her assisting career in general dentistry. She prides herself in making sure the patient is relaxed at all times and in understanding of the procedure that is taking place. In her spare time Cristina enjoys time with her husband and son taking road trips and exploring the Colorado area. Victor is a clinical assistant for Apex Endodontics. 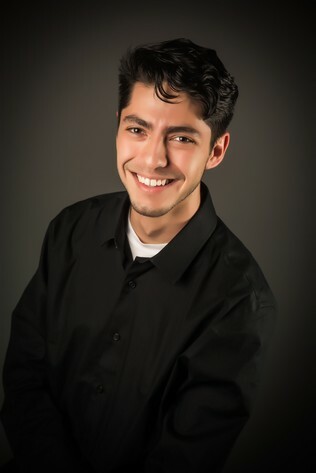 A Colorado native, Victor graduated from Intellitec Medical Institute and started his career in general dentistry. Victor prides himself in making sure patients are at ease and comfortable during their time at Apex. In his spare time Victor enjoys spending time with his son, reading, playing his guitar and to stay active hiking and playing sports. Kelly is a clinical assistant for Apex Endodontics. She completed her training with the Red Cross at Fort Carson. Kelly prides herself in helping patients feel comfortable while in our office. In her spare time, Kelly enjoys sports and traveling with her family. 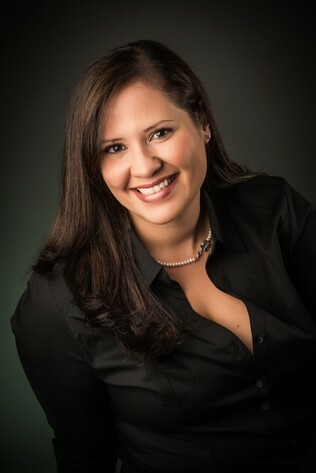 Nicolette is an Administrative Assistant for the Apex Endodontics Team. She has a background in customer service. She received her Bachelor’s Degree in Hospitality Administration (B.B.S.) from Georgia State University. She prides herself in smiling and welcoming every patient she comes in contact with. She understands it is of the upmost importance the patients are well taken care of at Apex Endodontics. In her spare time, she enjoys spending time with her husband Ethan and their dog Autumn. They enjoy hiking, cooking, and exploring beautiful Colorado.